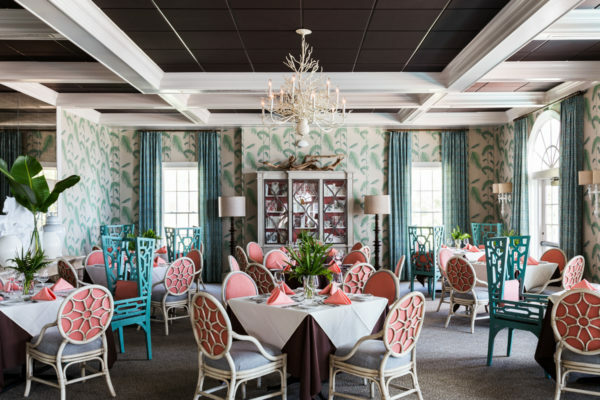 I recently had the wonderful opportunity to photograph interior design star Thom Filicia‘s design refresh of the Sea Oaks Beach Club in Vero Beach, Florida. 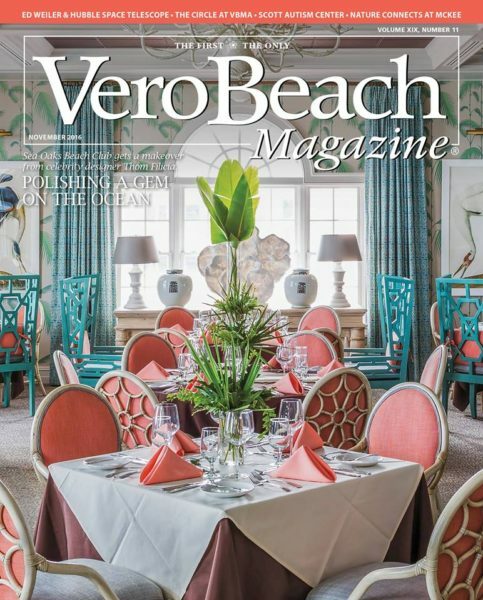 My architectural photography from the shoot was featured as the cover story in the November issue of Vero Beach Magazine! Here are a few highlights from our shoot. 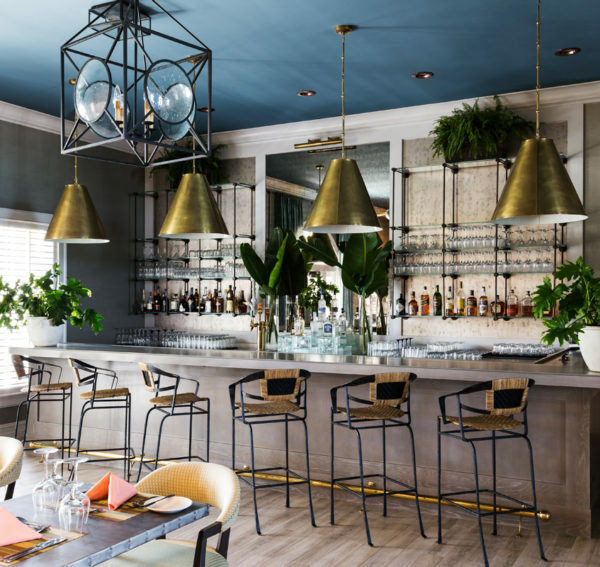 You can see more of my interior photography on Thom Filicia’s online design portfolio. 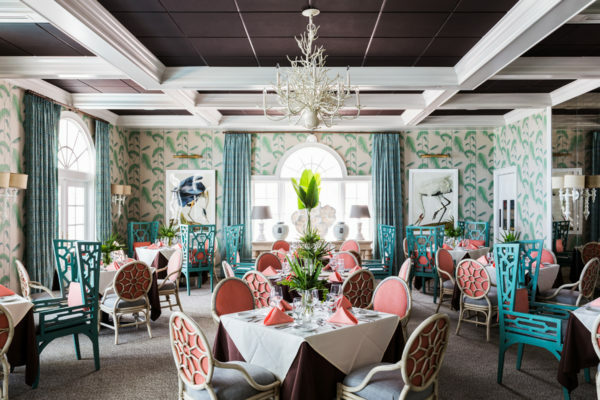 These are from my recent shoot for interior designer Thom Filicia and Sea Oaks Beach & Tennis Club highlighting the fantastic redesign of their oceanfront beach club. 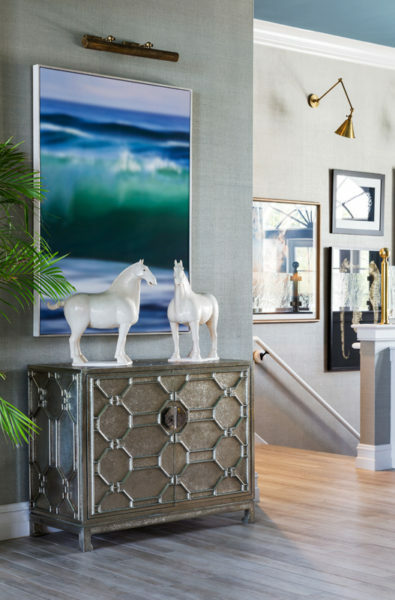 Check out more of my interior photography of this project in Vero Beach Magazine, available on newsstands and by subscription. To see more of my architectural photography please visit my architectural + interior photography portfolio. Beautifully done… you are a master!